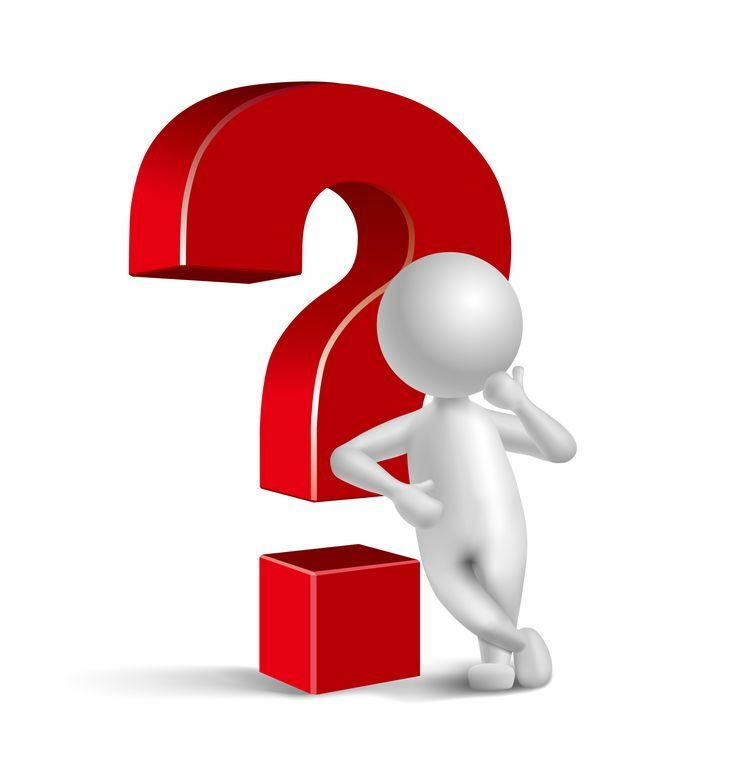 Have you ever pondered about switching to a live call answering service to deliver quality support to your customers? When your company is experiencing a high influx of customer calls because of increased business functions, it’s crucial to make sure that you are performing well across all business operations. 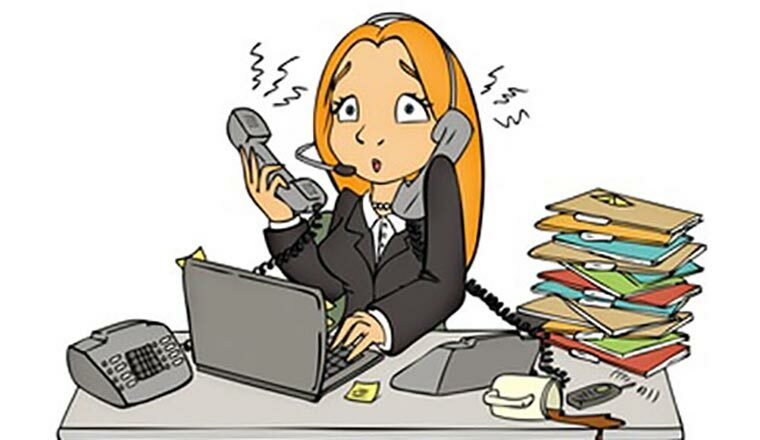 To overcome such problem, hiring a live telephone answering service to handle overflow of customer calls can be the perfect solution. It doesn’t matter if you’re running a small business or large enterprise, what really matters is whether your customers’ needs are met. 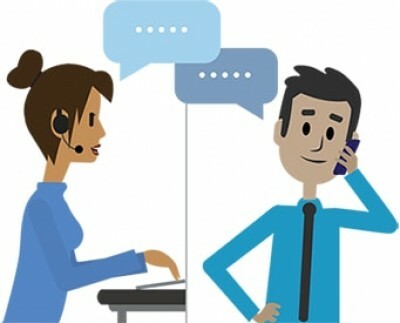 Customers getting the quick respond to their queries will definitely appreciate the support service you deliver to them. Therefore, teaming up with an outsourced partner proves to be a prolific extension to your business model. 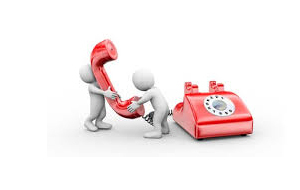 As your business expands, it will become chaotic to manage high volume of customer calls internally. During the transformation phase, you will need to stay focused on goal-oriented responsibilities rather than handling grueling call volumes. 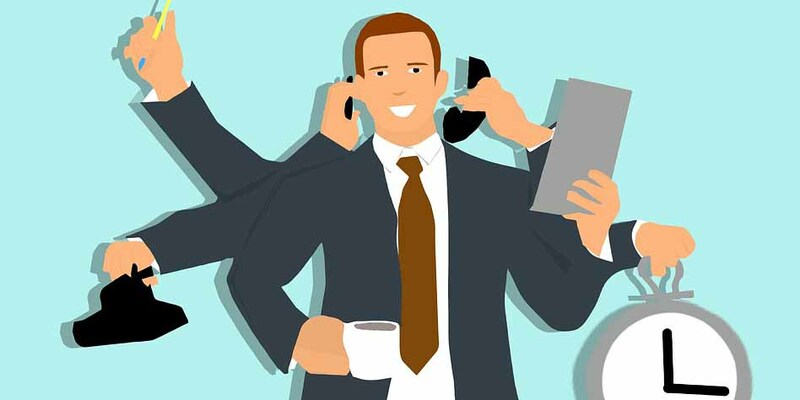 You don’t have to be a large-scale company to avail the benefits of telephone answering services; companies irrespective of sizes are seeing the perks of making a transition. It is important to provide ease of accessibility to your customers so that they can get the best assistance without making an interruption in your crucial tasks. 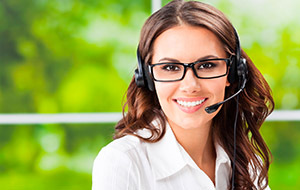 Take a quick look at why companies are making a transition to a live call answering service. During the initial phase of a business, it’s quite easy for the owner of the company to handle all the incoming calls. Later on, a staff may join the workplace and it helps when the business starts to grow. But at certain level, the job is going to be too challenging to manage the up surging volume of calls. 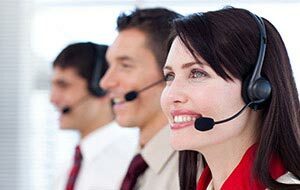 Having a team of skilled and talented call centre agents does not only help in relieving the burden from the internal staff, but also letting the customers know that the business is easy to reach. 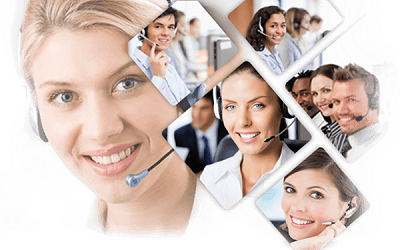 Some companies opt for a live call answering service for “non-business” hours. On the other side, there are some companies that need call answering service for full-time. So, it all depends on your unique business requirements. How does live call answering work? 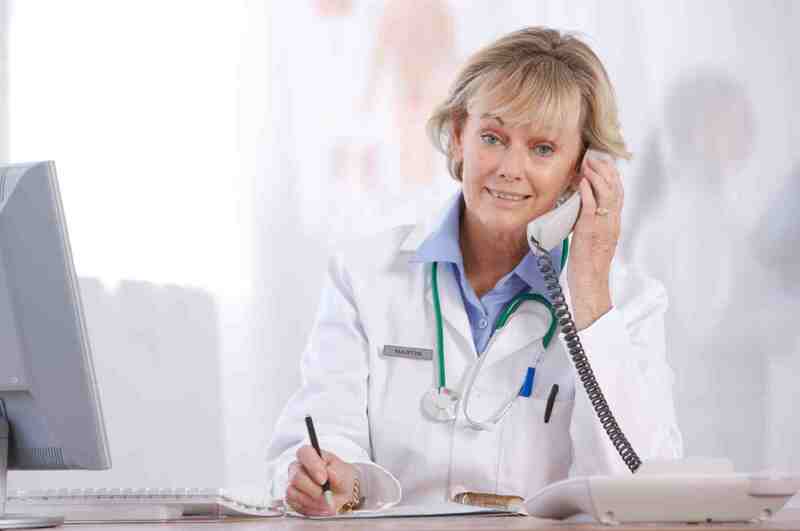 A live telephone answering allows you to have a reliable system to respond to customer calls, take messages and provide customers with the information that you confirm in advance. Sometimes, customers make the call just to know some bit of information like address, hours of operation and other general queries that the answering service provider can easily handle. On top of that, well-talented agents handle complex customer queries and provide them with the best solution in order to make them satisfied. With result-driven answering services for small businesses, you will be able to access reports on the inbound calls to monitor if the interaction with the customer is up to the mark. A telephone answering company would work as an extension to your team to make sure that all calls are answered in the appropriate manner. Virtual receptionist: You can choose virtual receptionists for your growing company to reduce the cost of hiring a full-time receptionist at your workplace. 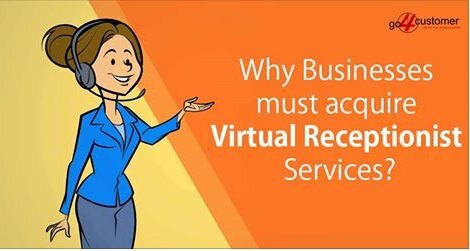 A virtual receptionist will work according to your business requirements. You will not have to pay them on full-time basis or worry about the training, and the flexibility that your business needs. 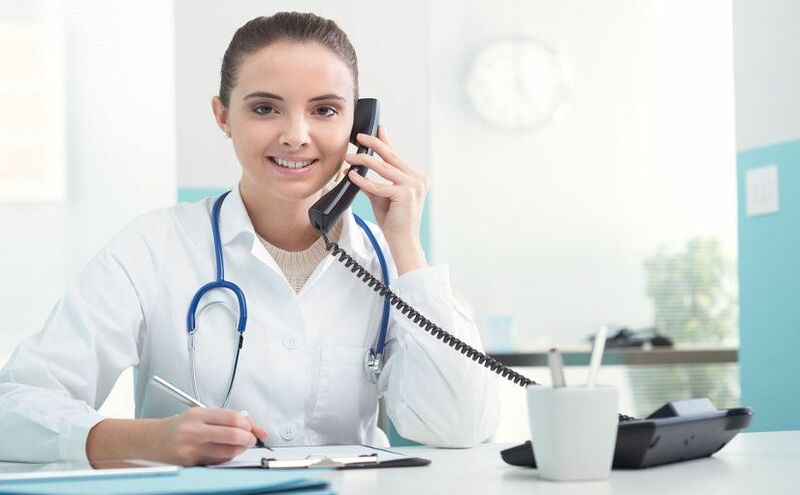 In fact, telephone call answering service is the perfect alternative to extend your business hours, and providing support to your customers during holidays’ season as well. 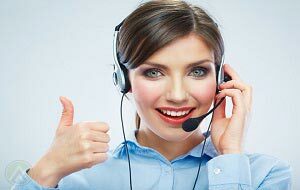 Customer service: Hiring a team of customer care representatives would be a great option for you. These agents work remotely and help you to perform any duties right from answering general queries to scheduling appointments. They can manage your business schedules from offshore location and handle all incoming calls efficiently, no matter whether it is a daytime or night. In addition, telephone answering services allow you to stay focused on goal-oriented tasks, which in turn, boost your business revenue. 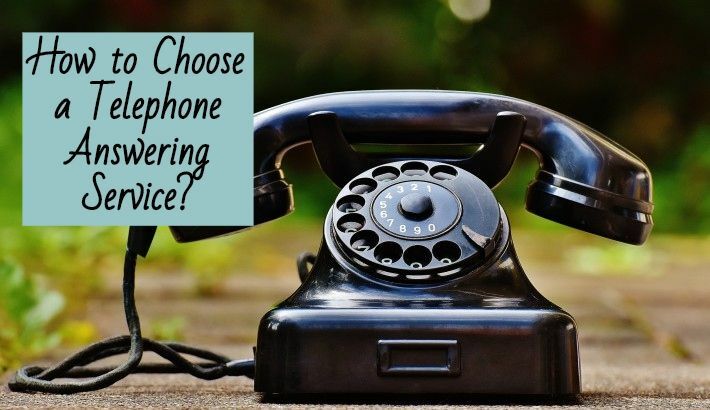 In essence, making the transition to a live call answering service will definitely benefit your forward-thinking company and help you to achieve a competitive edge.